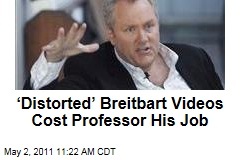 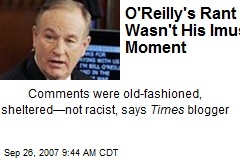 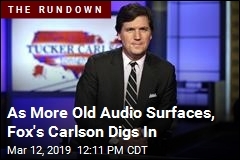 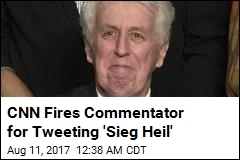 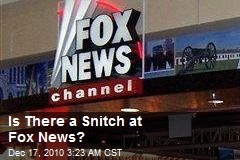 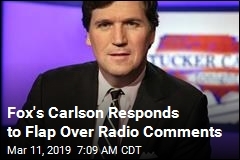 Is There a Snitch at Fox News? 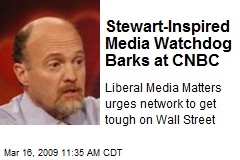 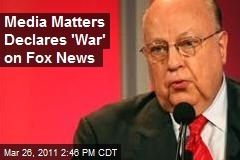 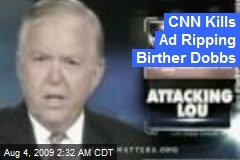 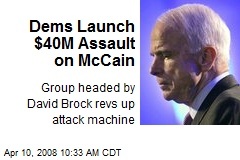 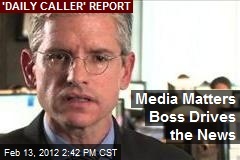 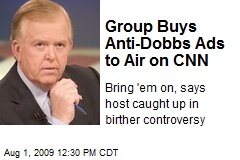 Does Media Matters have mole in enemy camp? 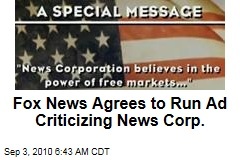 Fox News Agrees to Run Ad Criticizing News Corp.